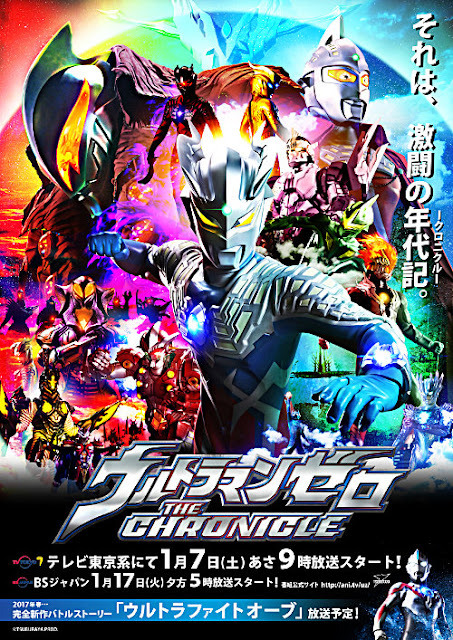 Ultraman franchise owner Tsuburaya Productions has announced that they will be airing a new program that will succeed their Shin Ultraman Retsuden series plus an upcoming Ultraman Orb spin-off series. 2015 ultraman Ginga S The Movie: Showdown! The 10 Ultra Warriors! And that's not all, after each episode ends just like Ultra Zero Fight and Ultra Fight Victory, a new mini series will follow entitled Ultra Fight Orb that will also run with Amazon Prime Video's Ultraman Orb.